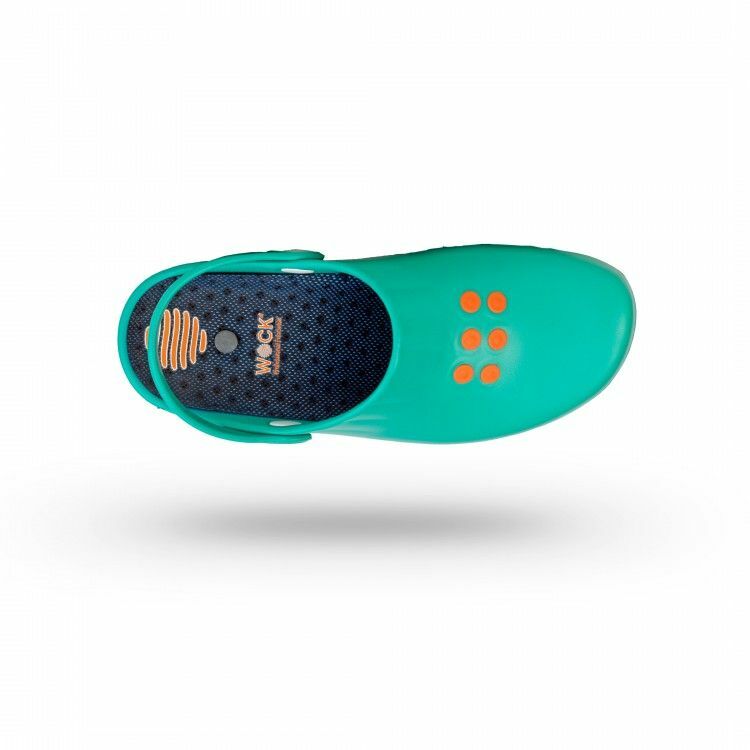 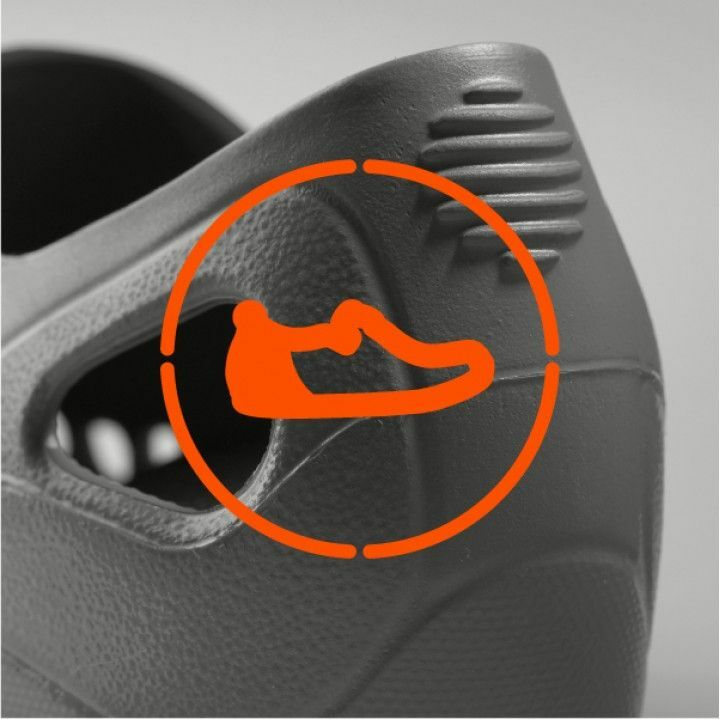 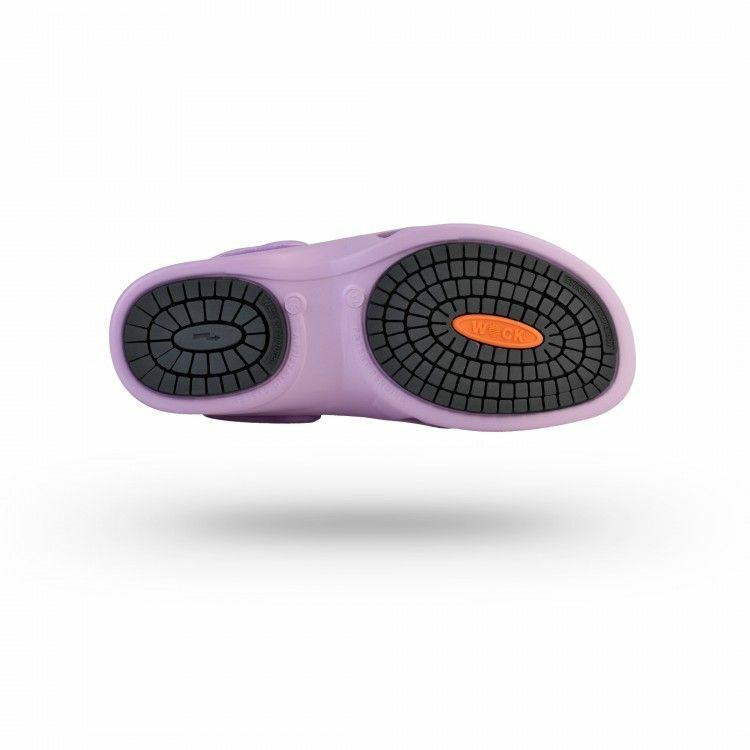 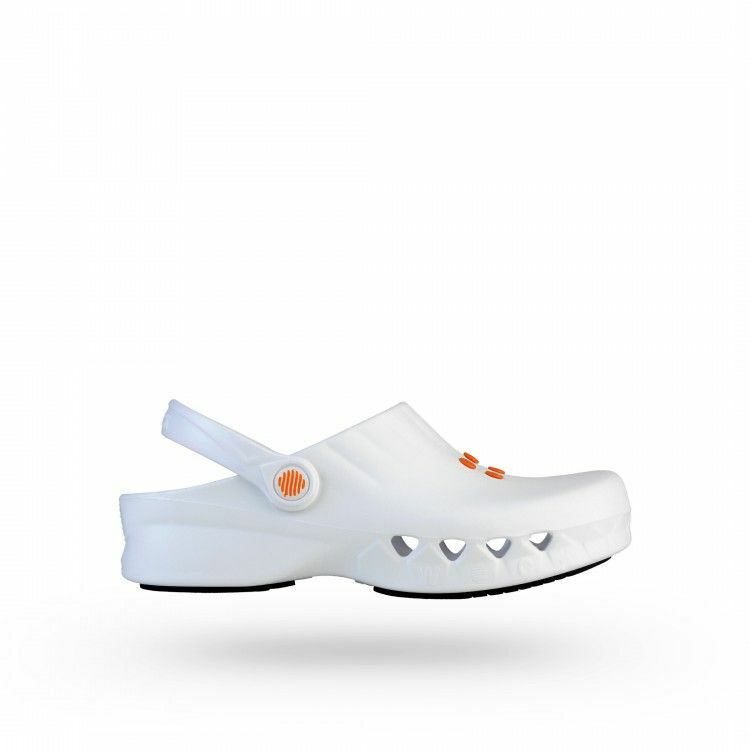 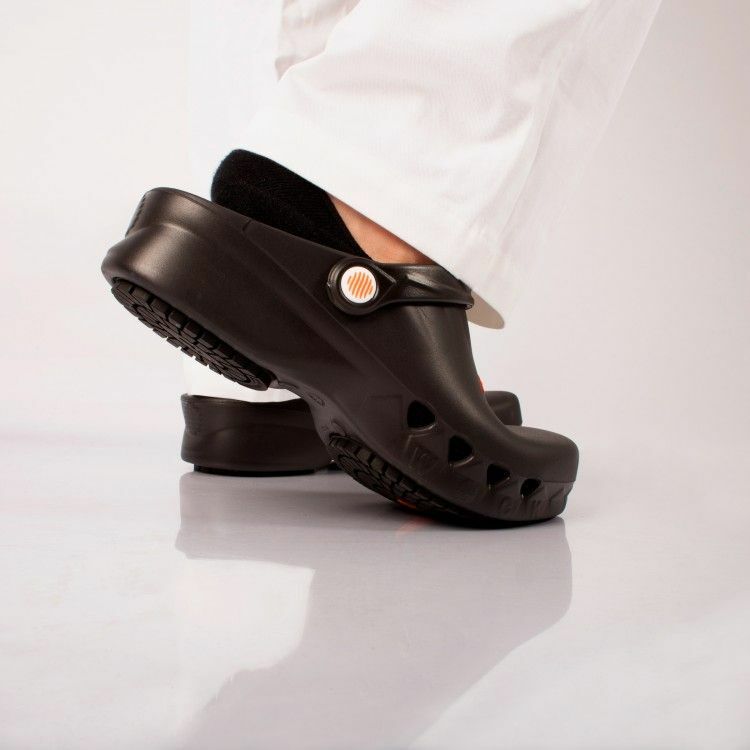 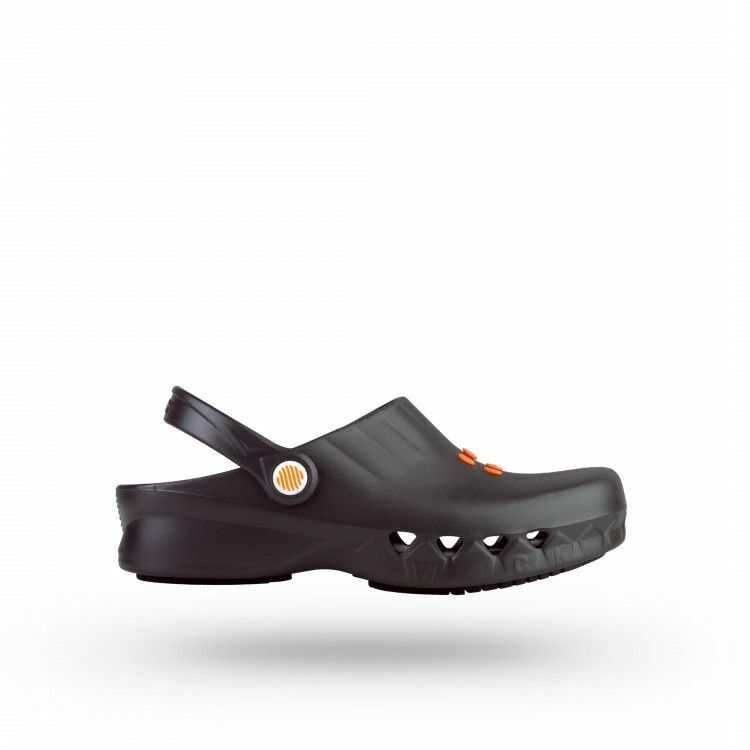 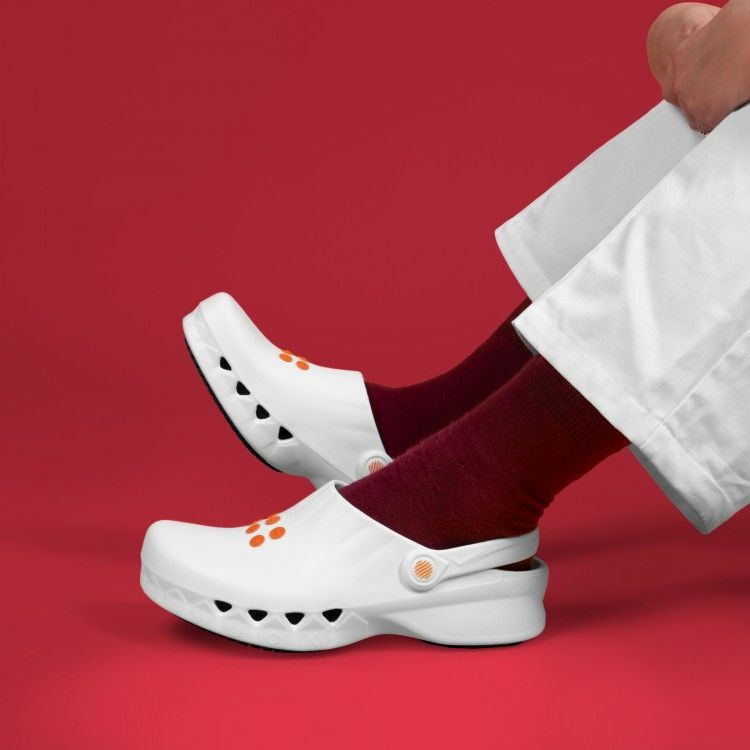 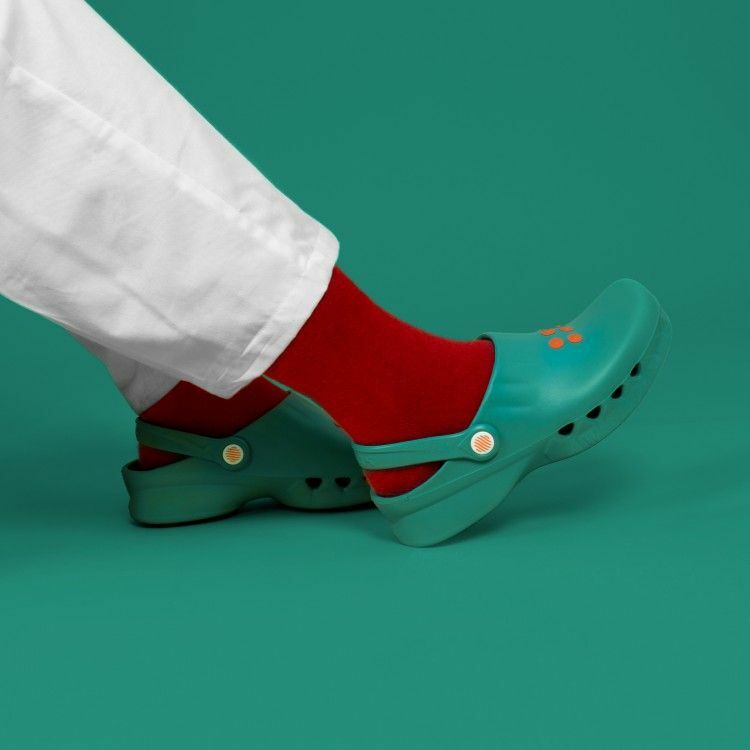 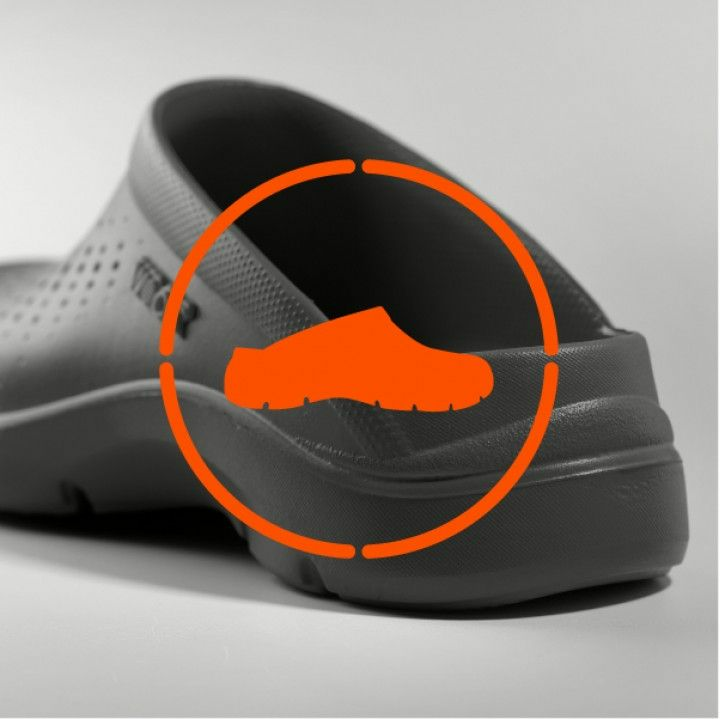 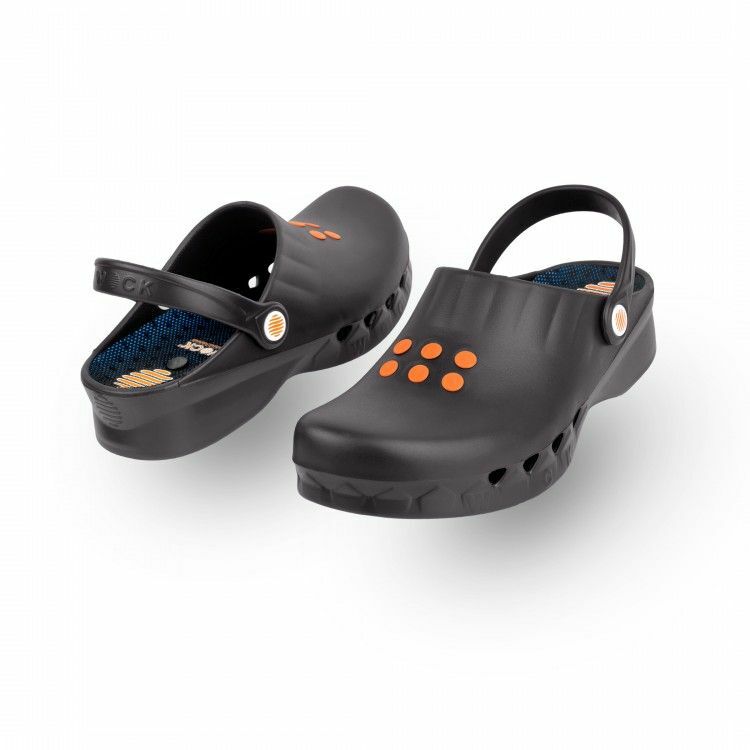 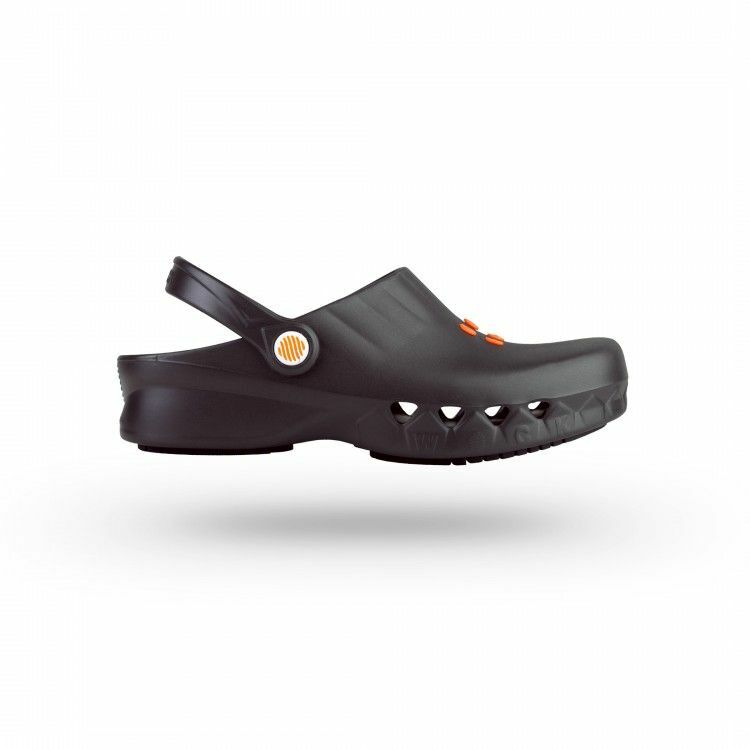 Super light clog with the maximum non slip level, for man and woman. 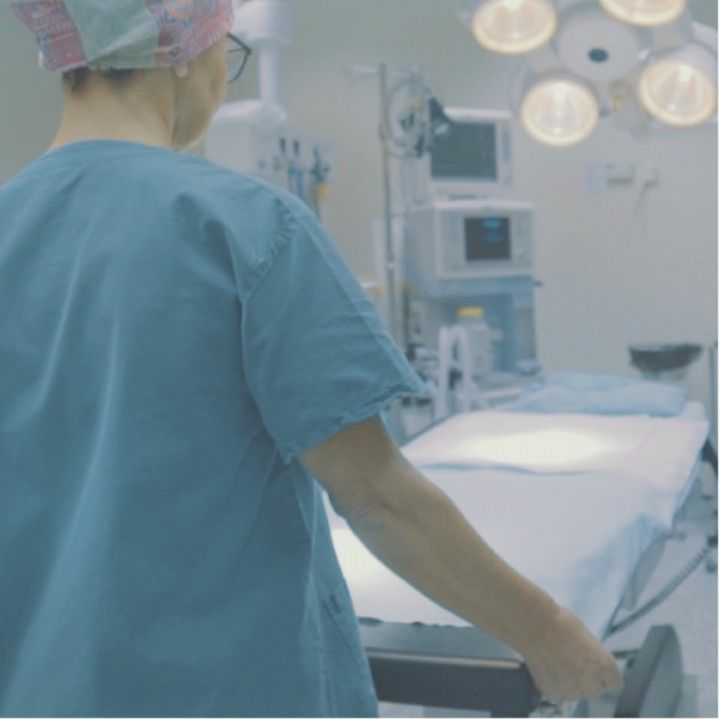 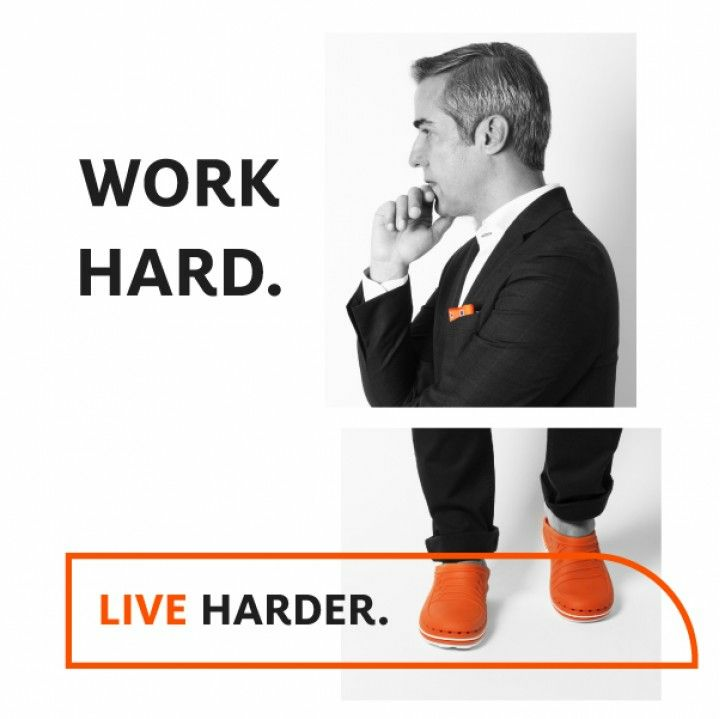 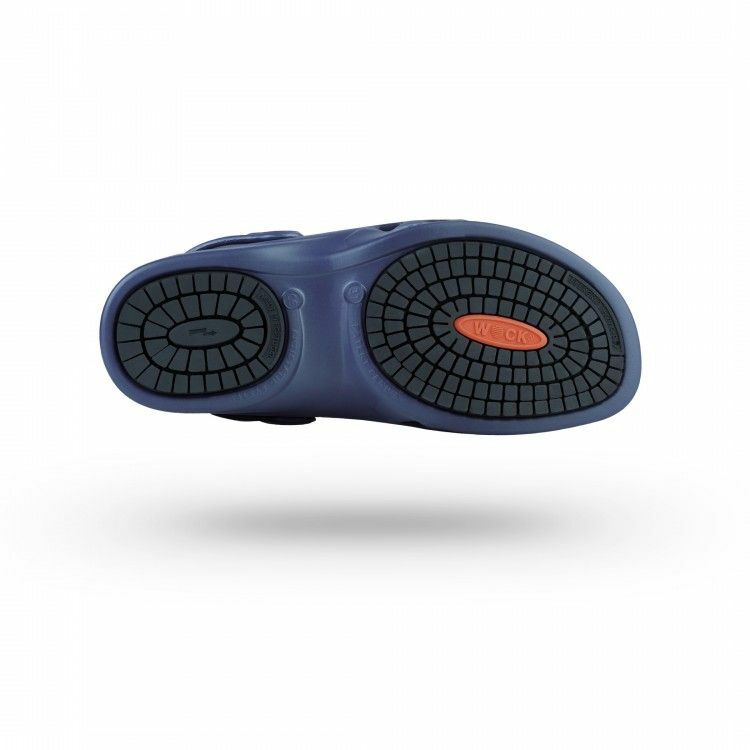 Antistatic and comfortable. 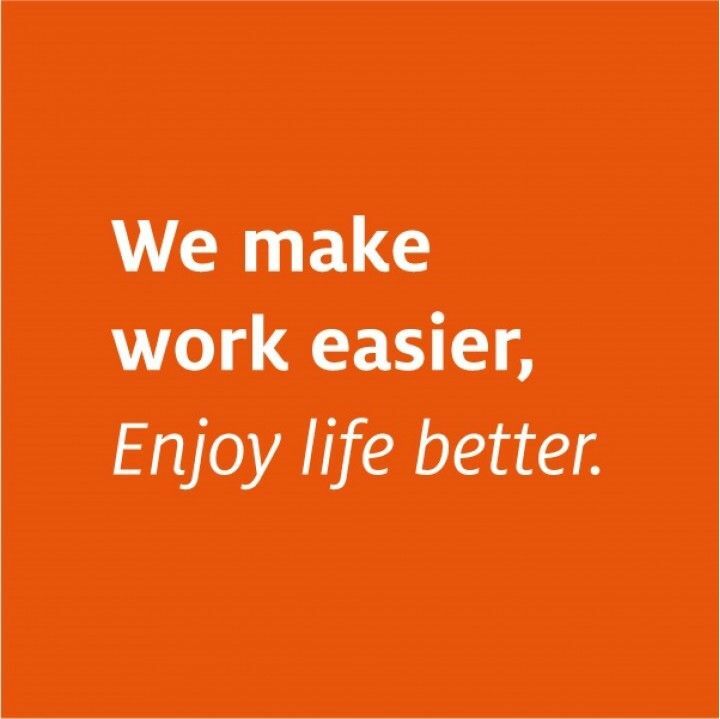 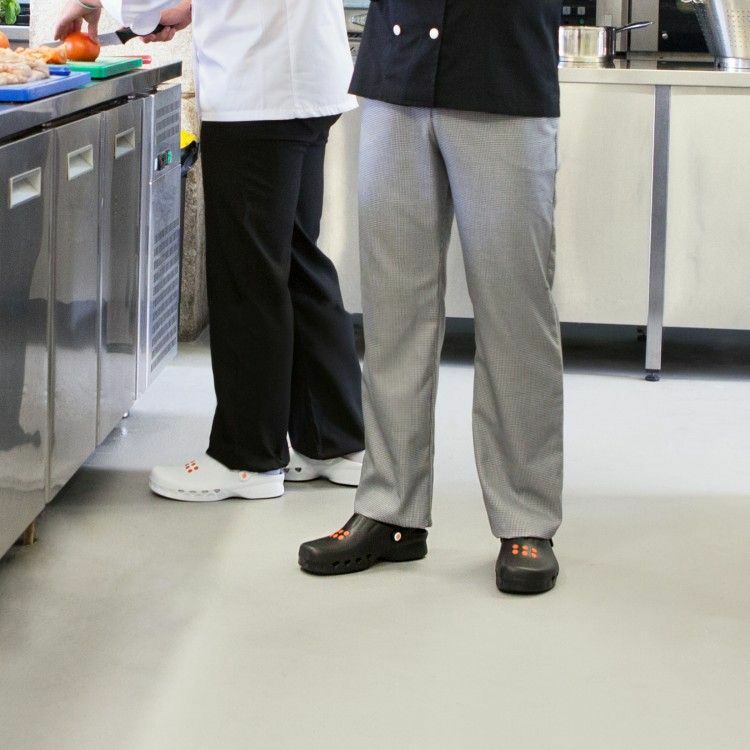 Ideal to work at restaurants and for chefs' uniforms. Shop now. 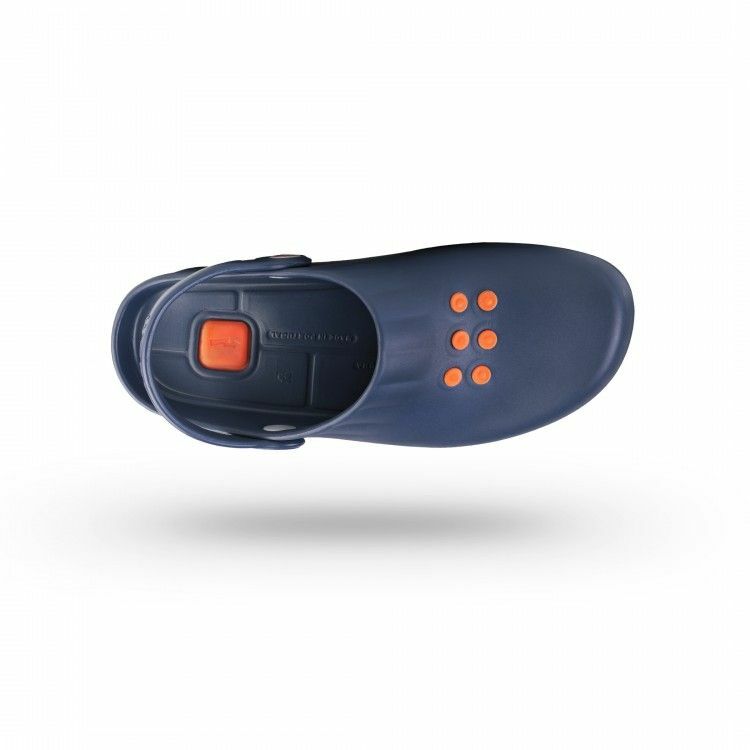 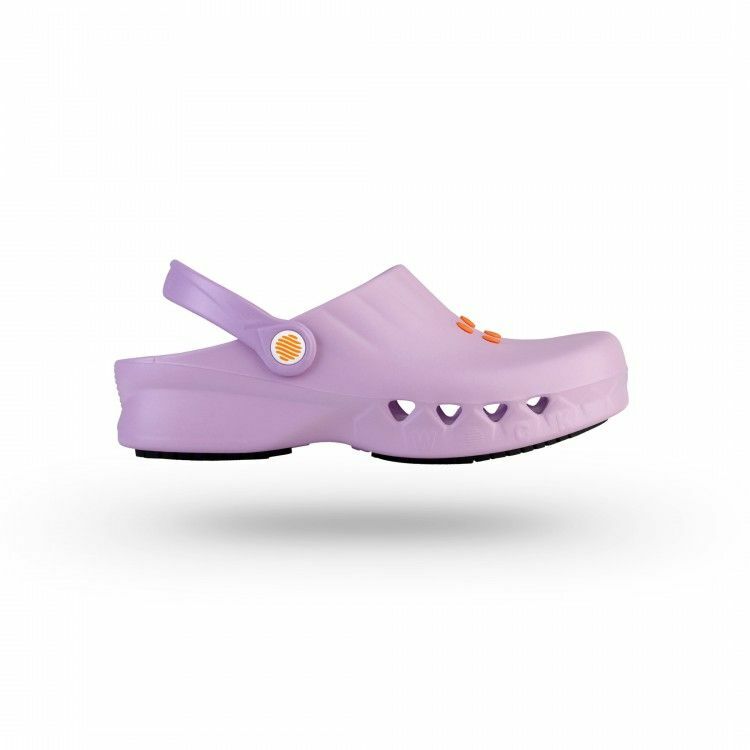 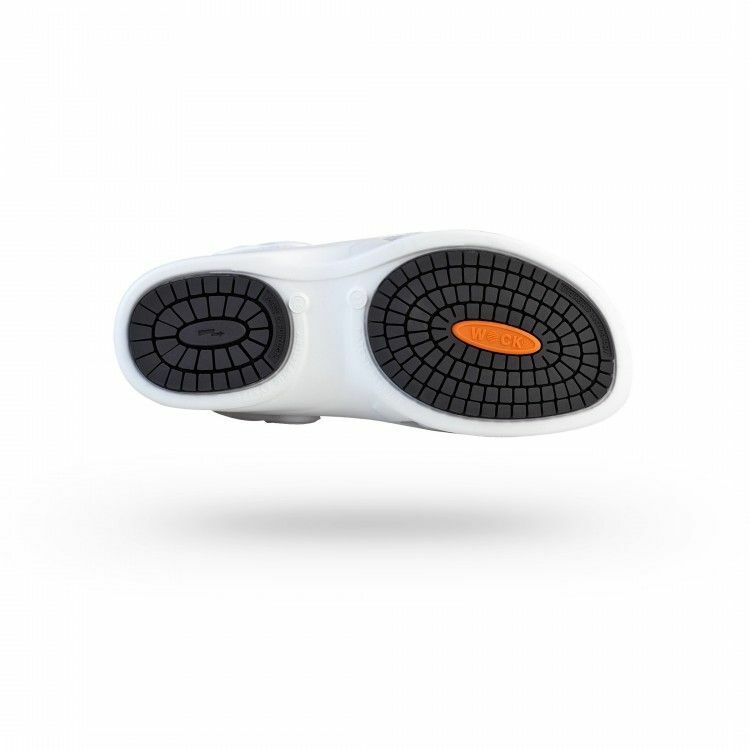 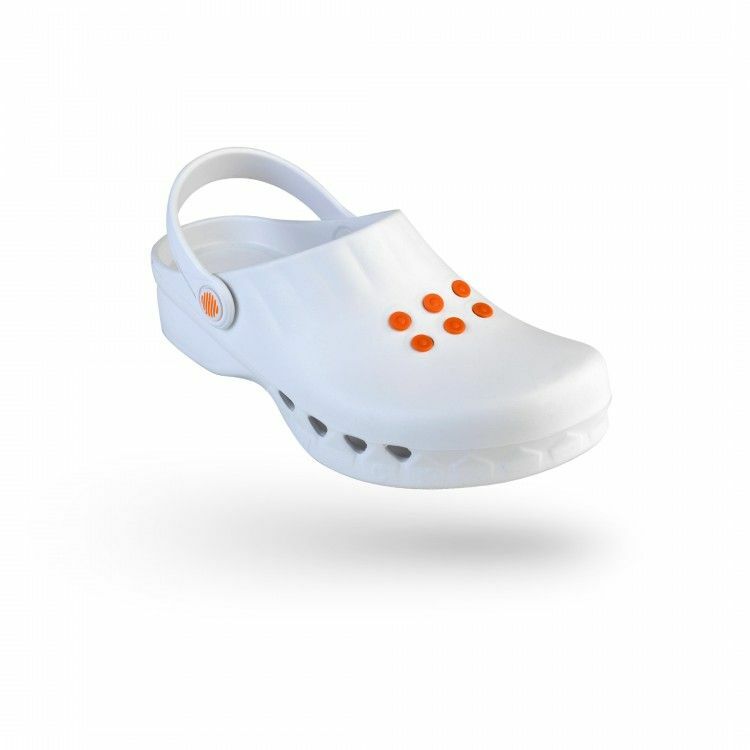 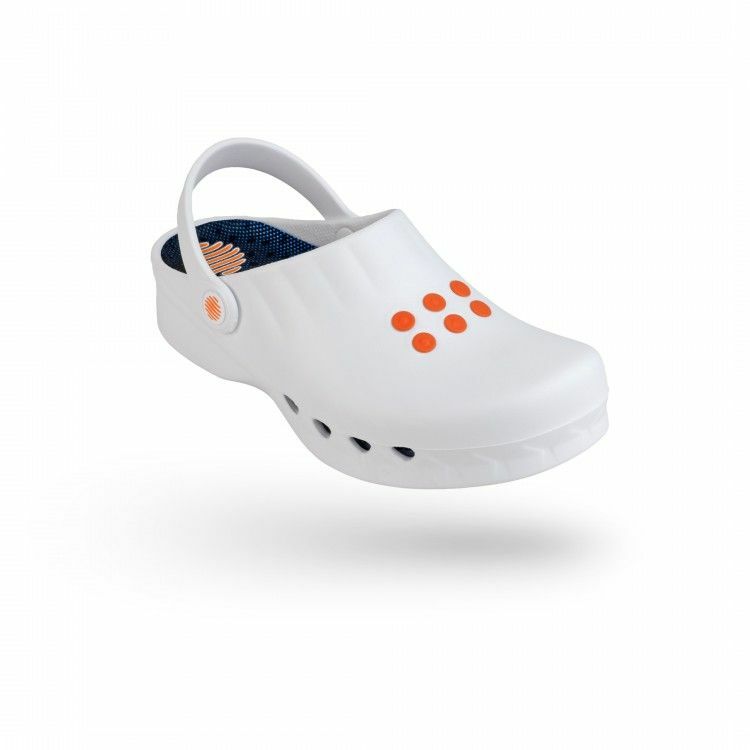 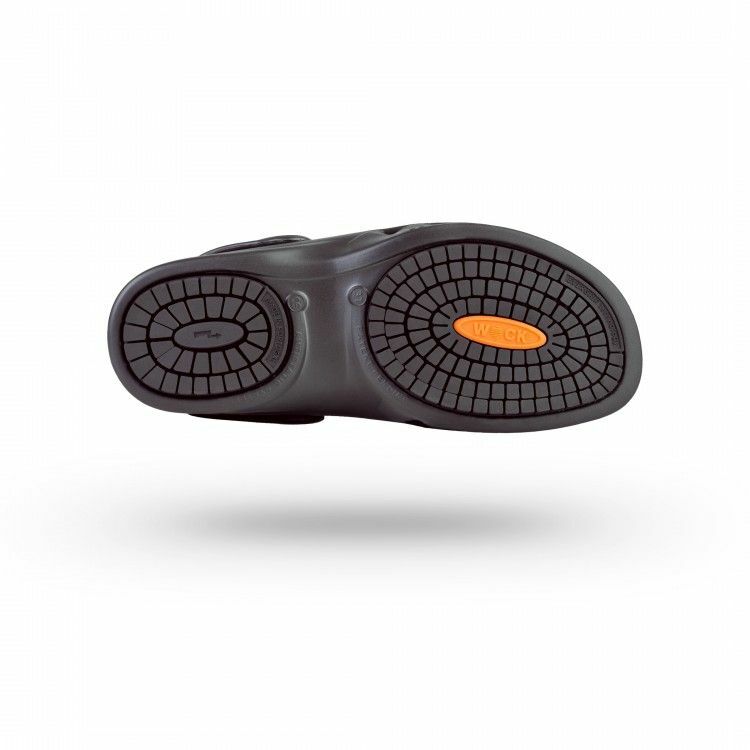 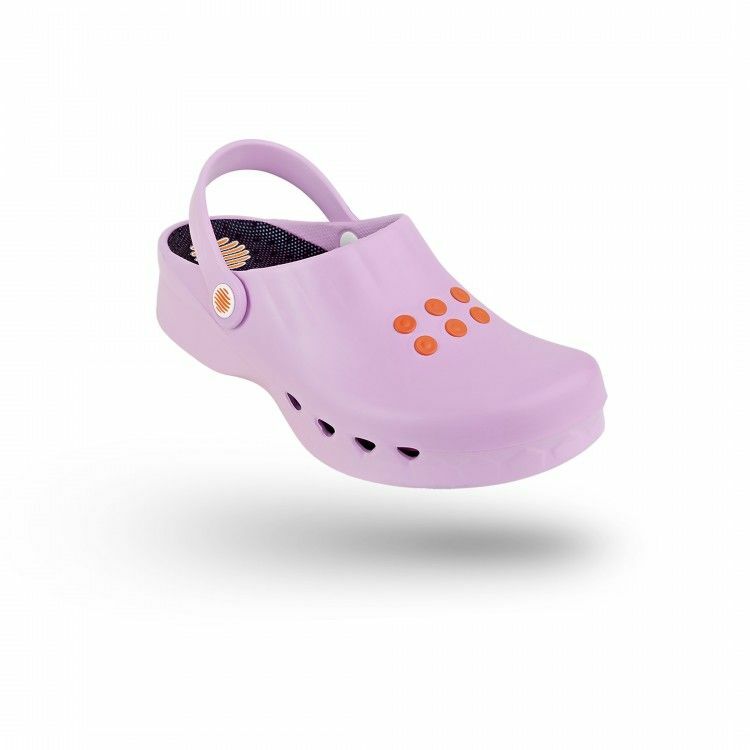 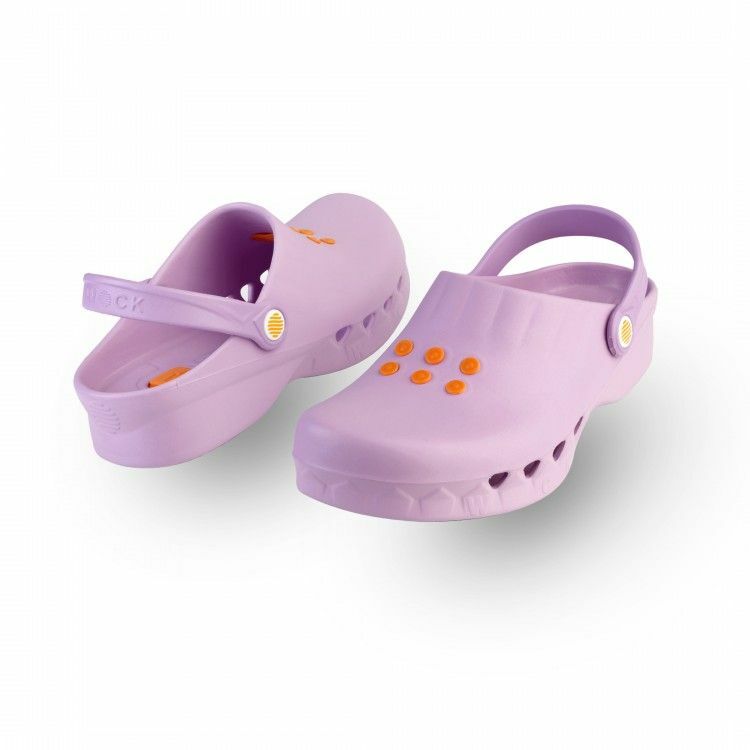 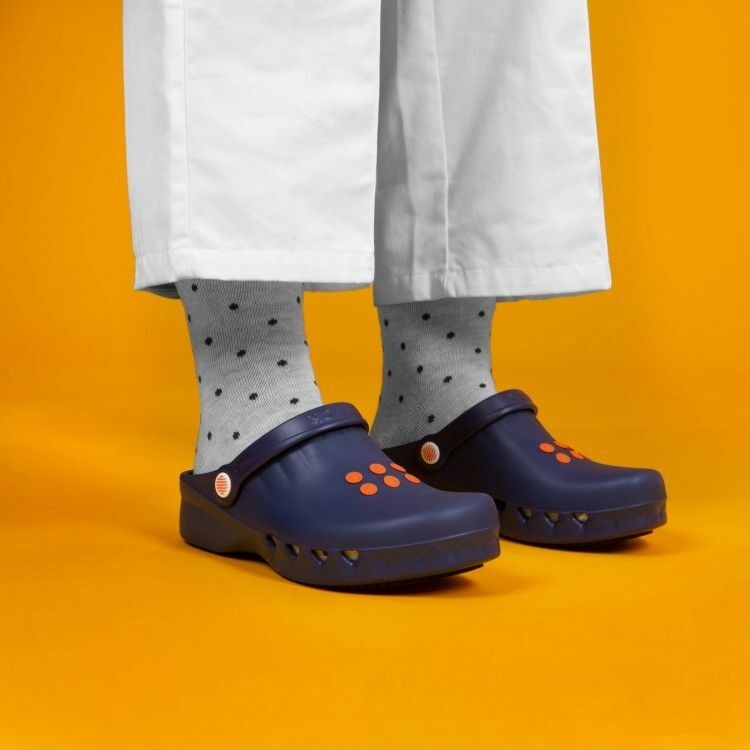 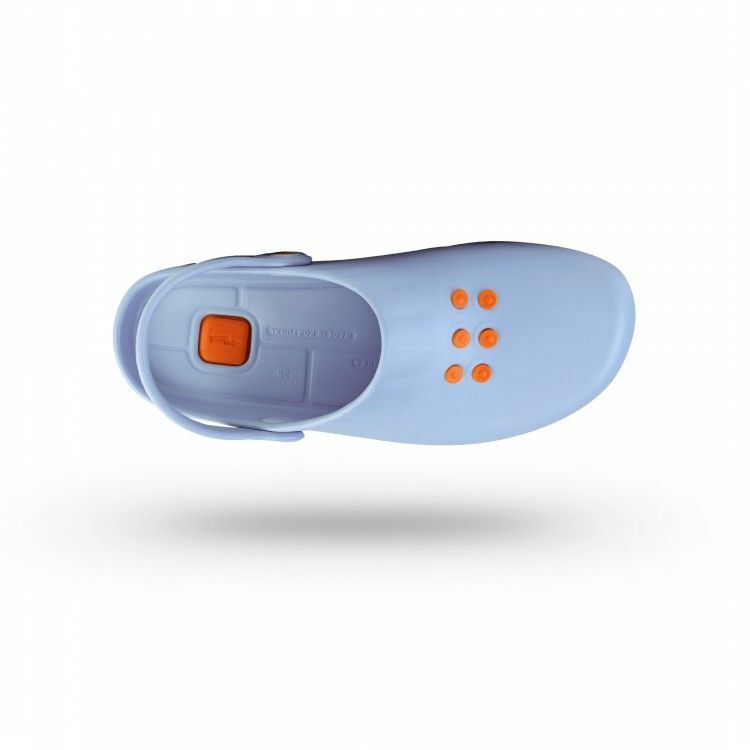 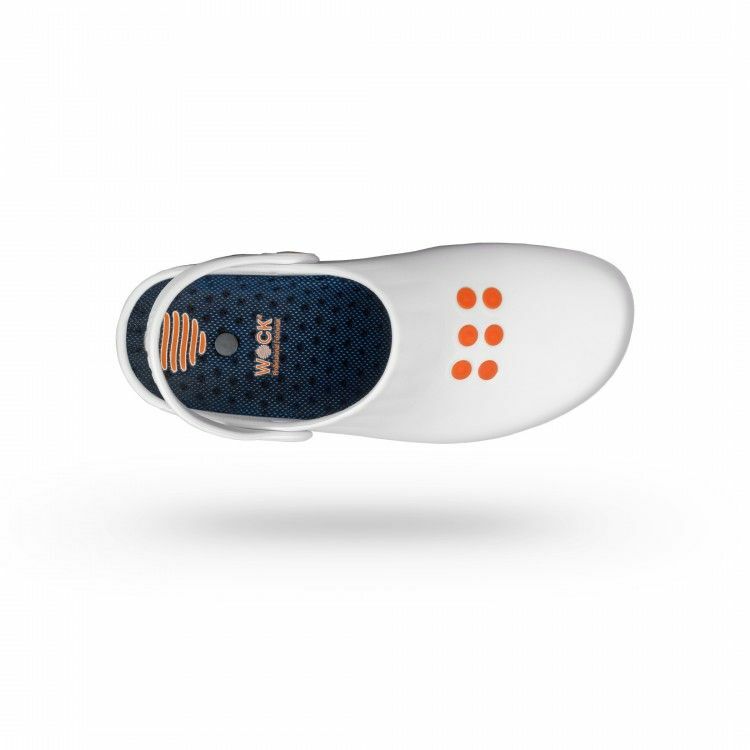 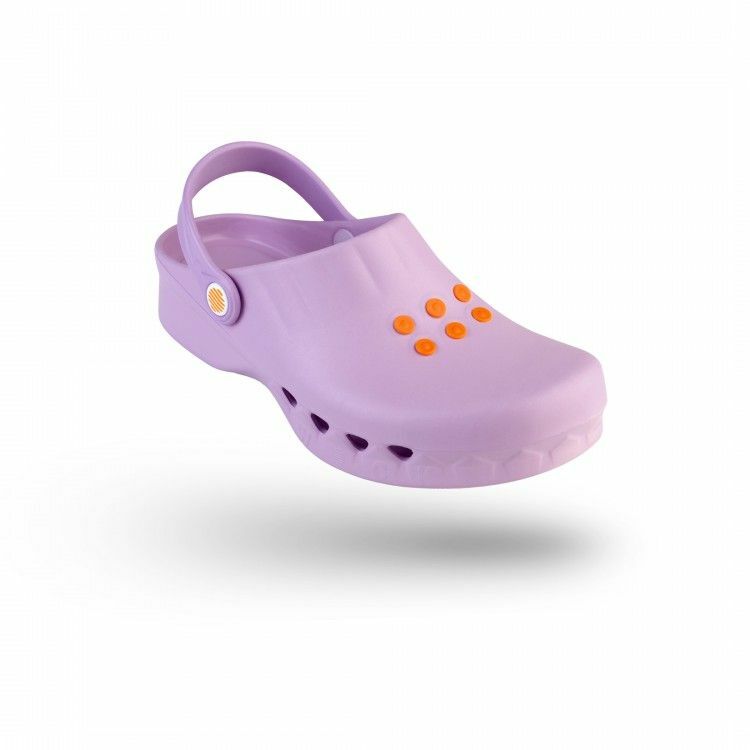 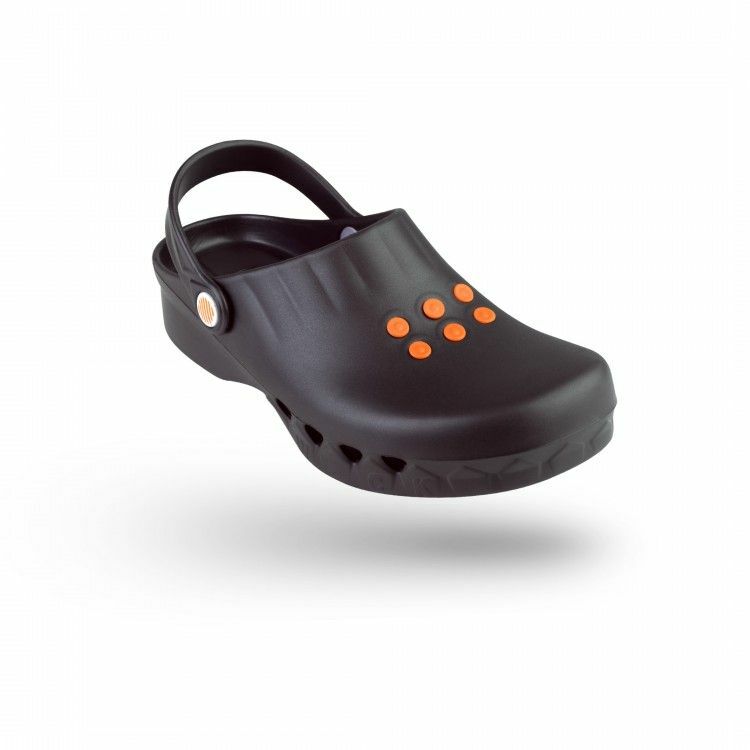 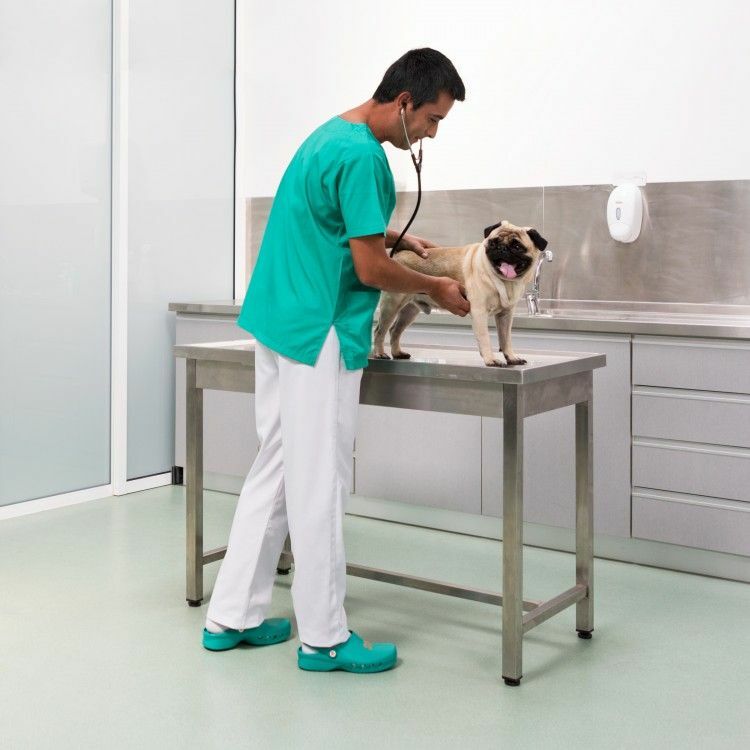 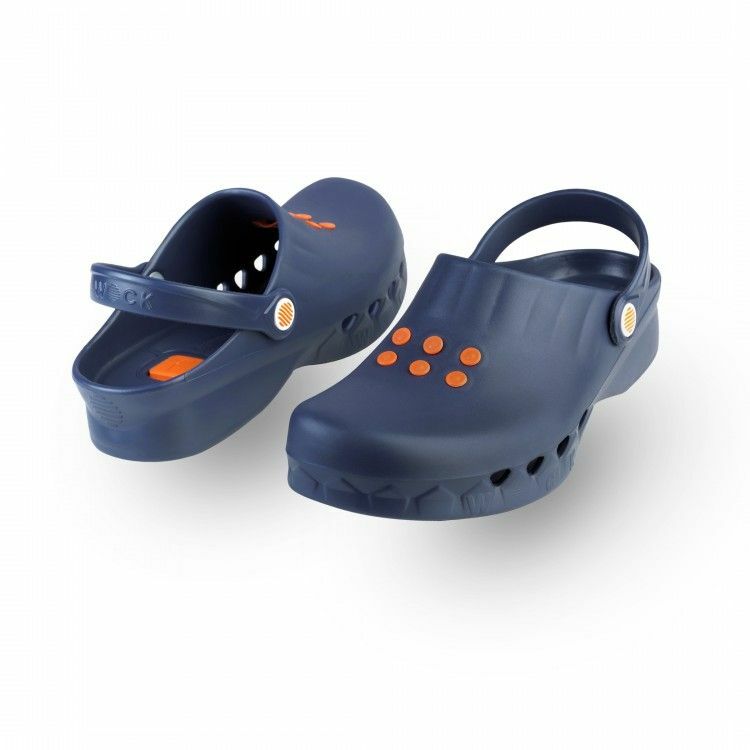 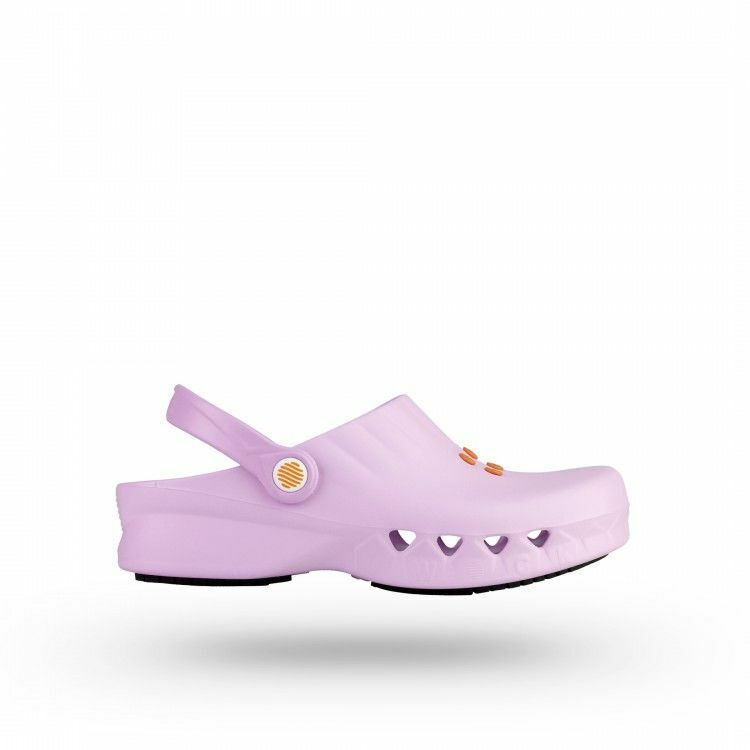 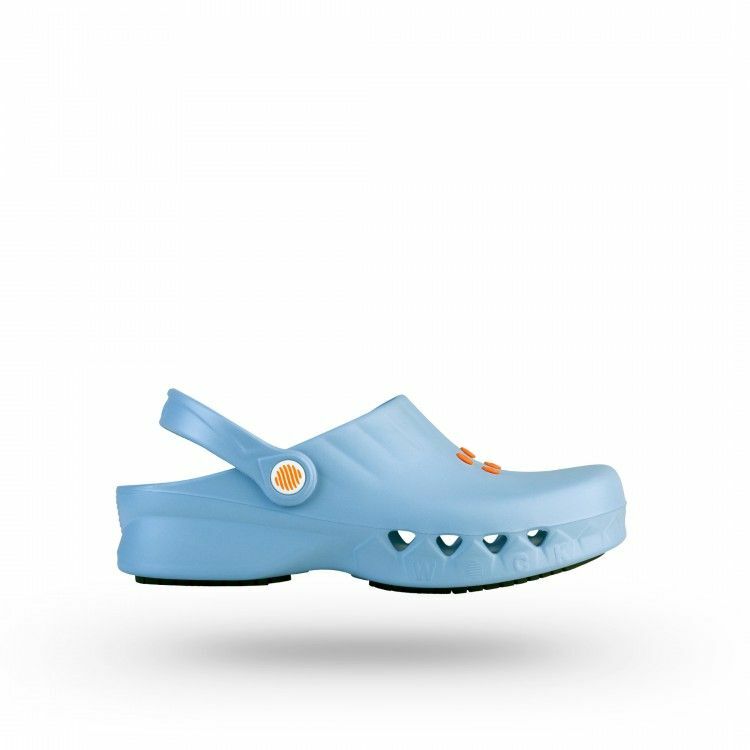 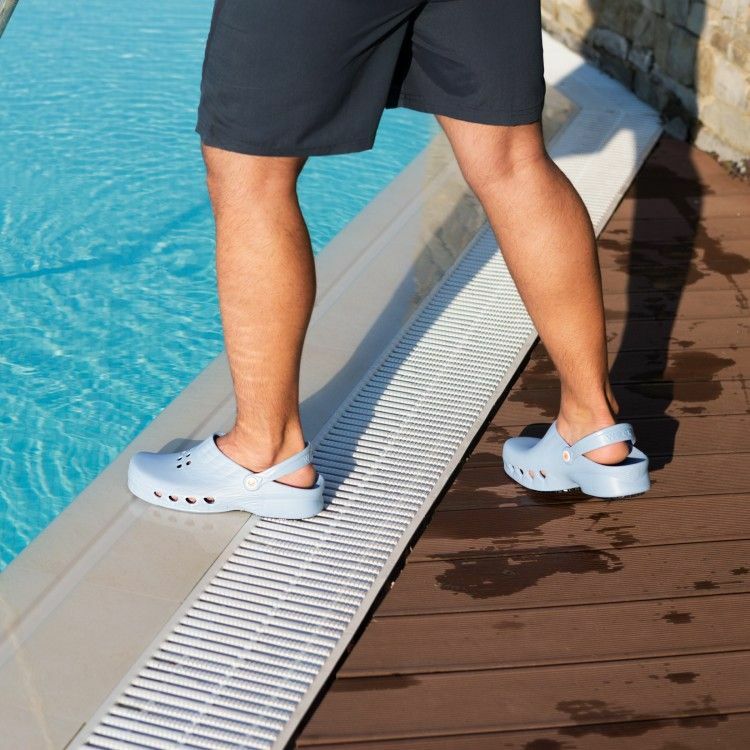 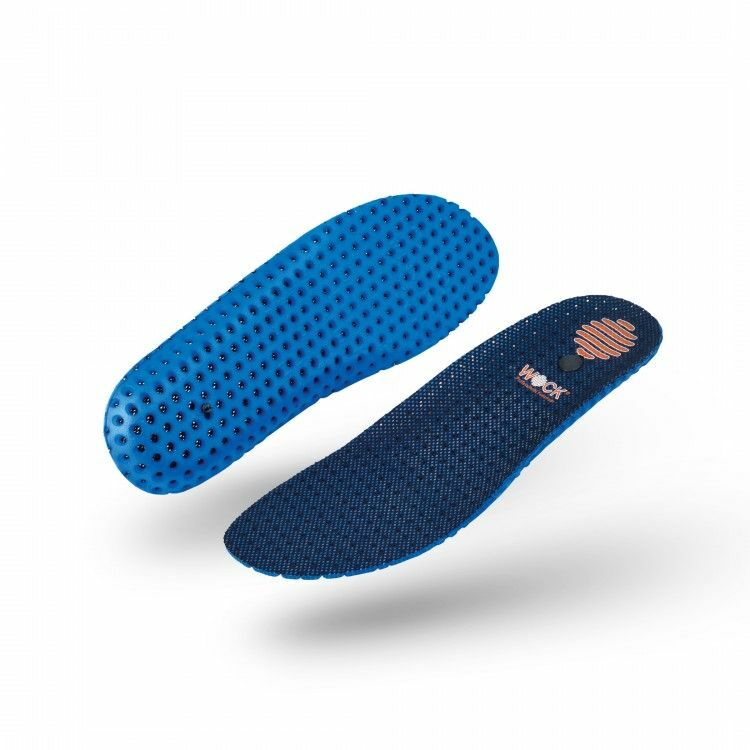 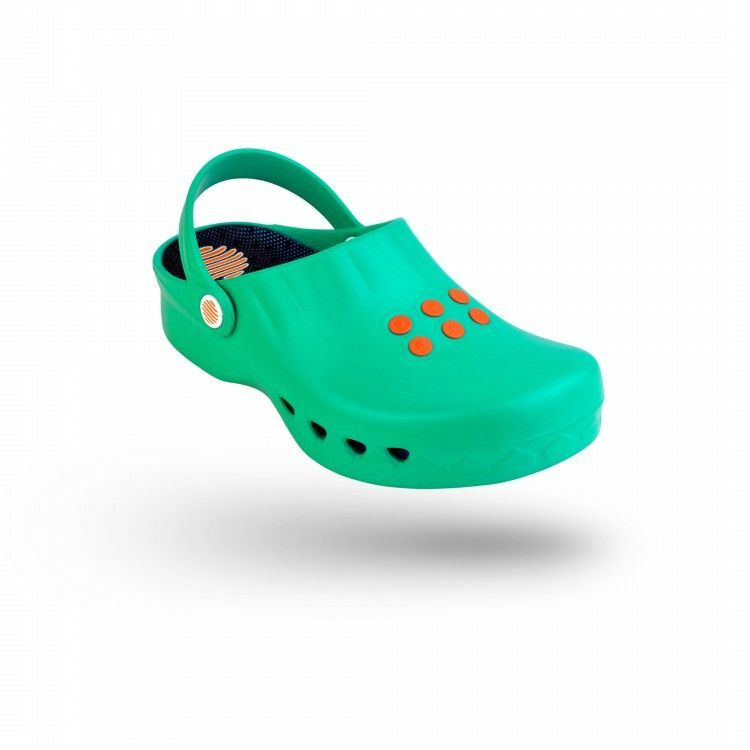 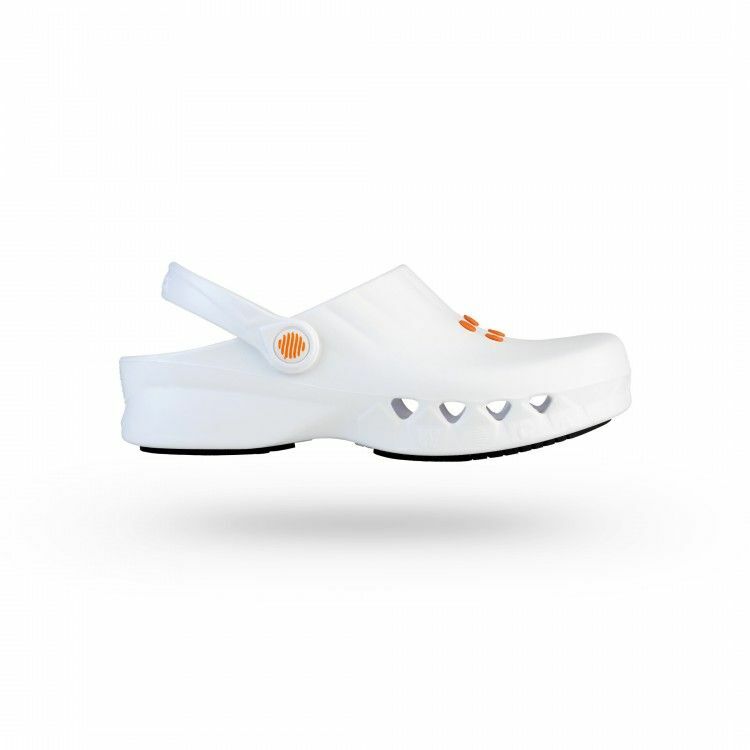 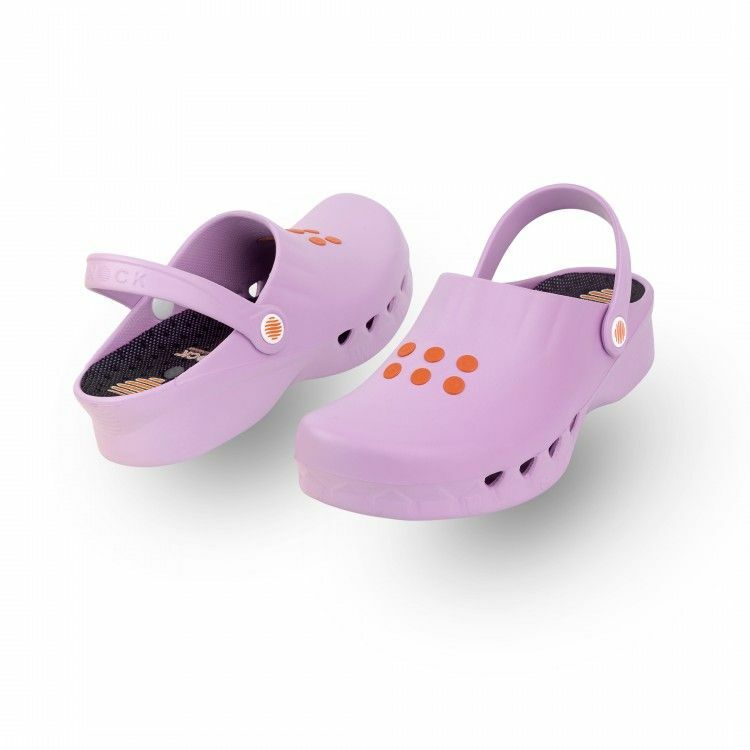 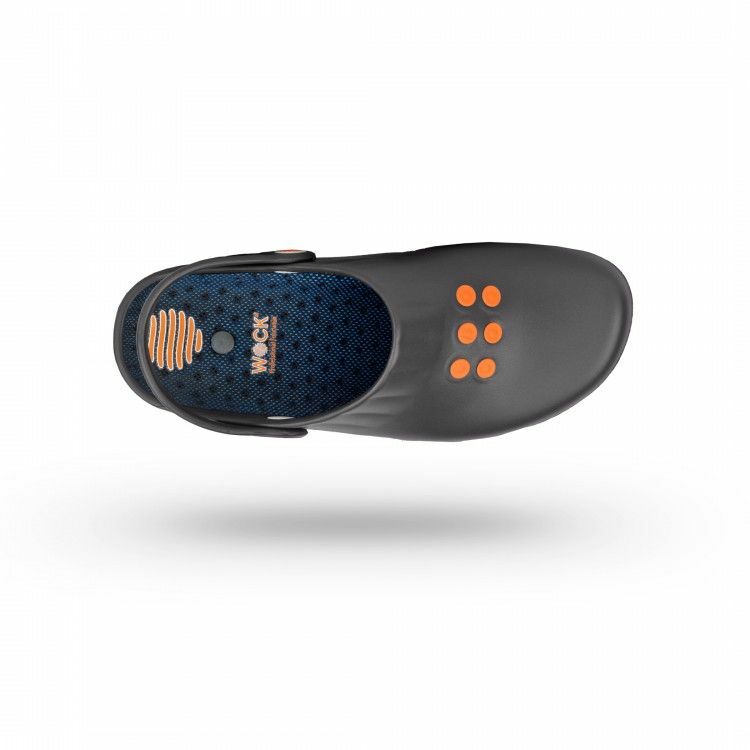 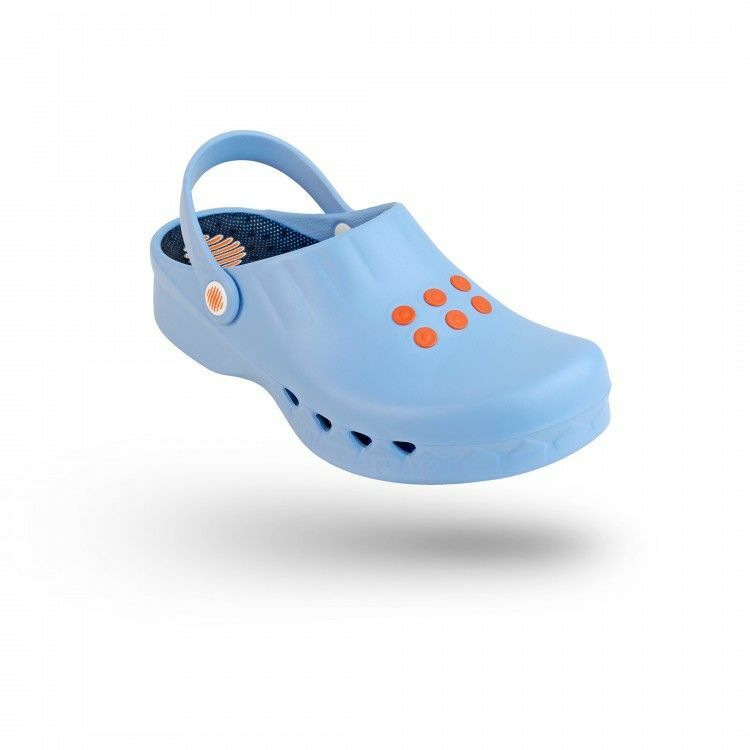 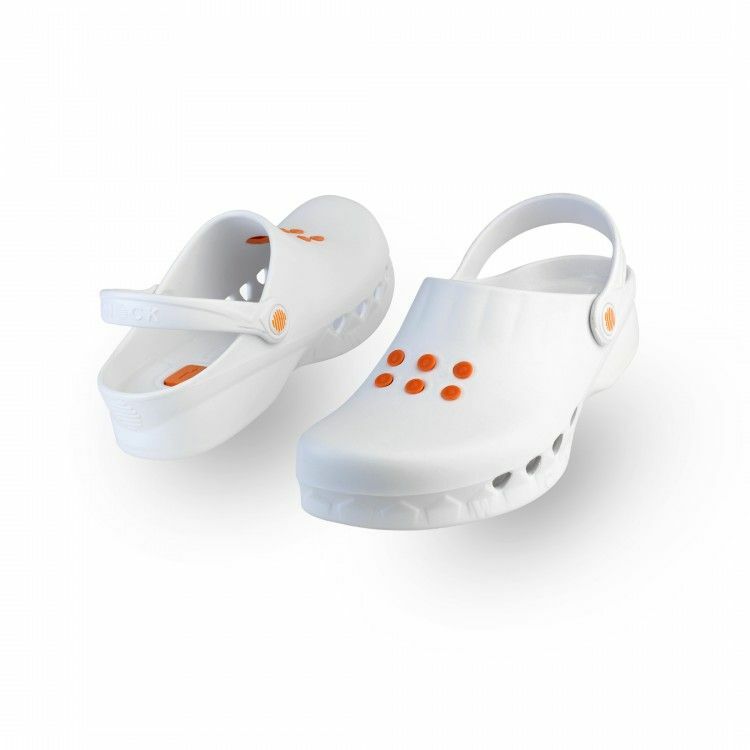 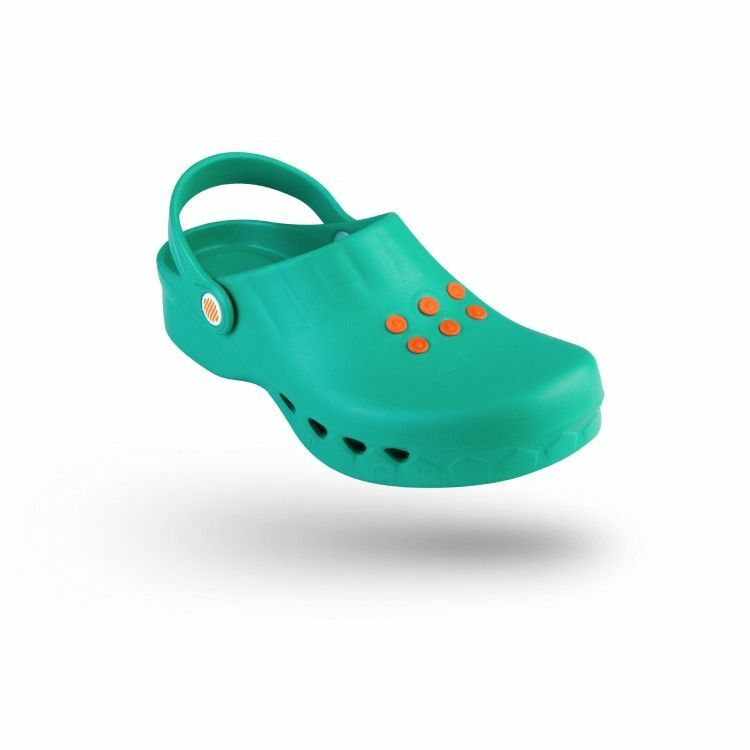 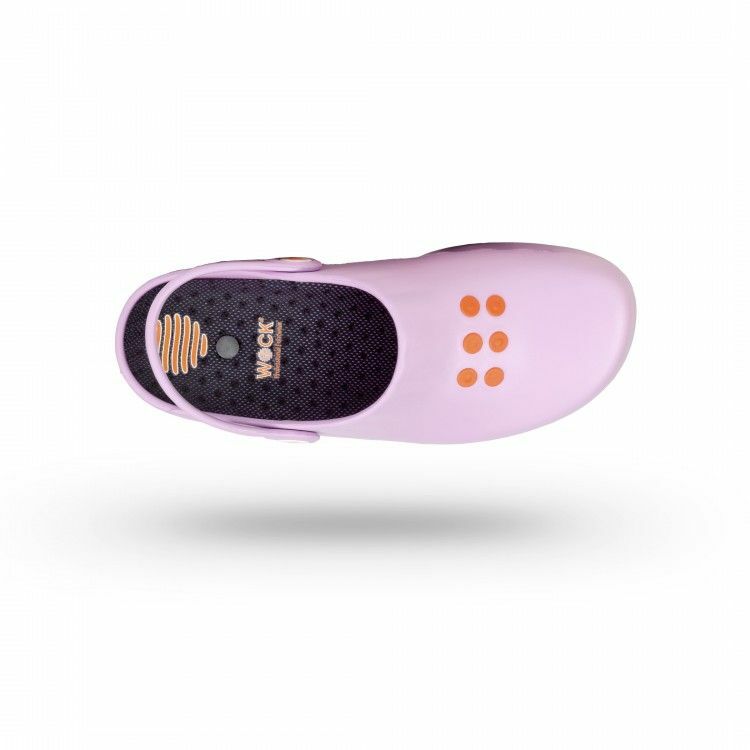 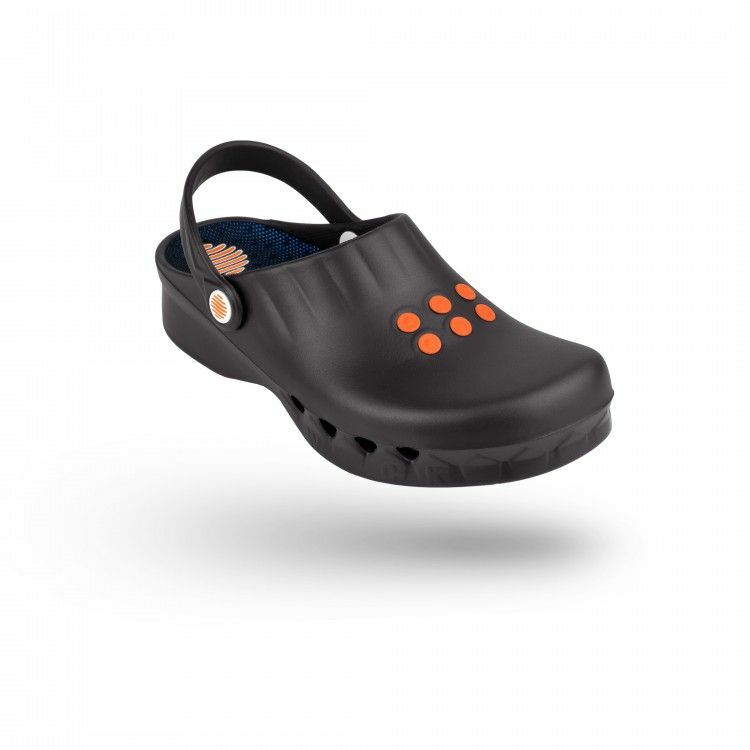 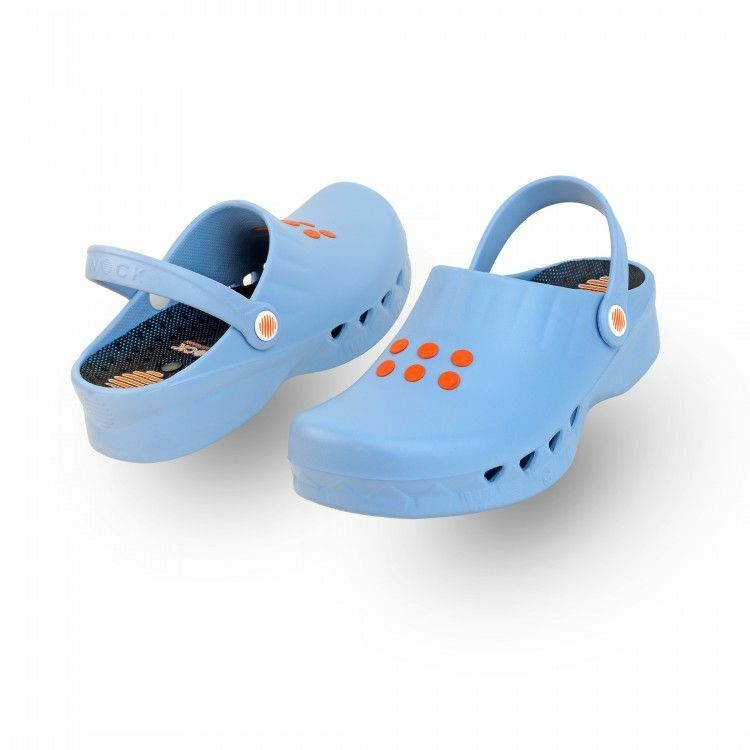 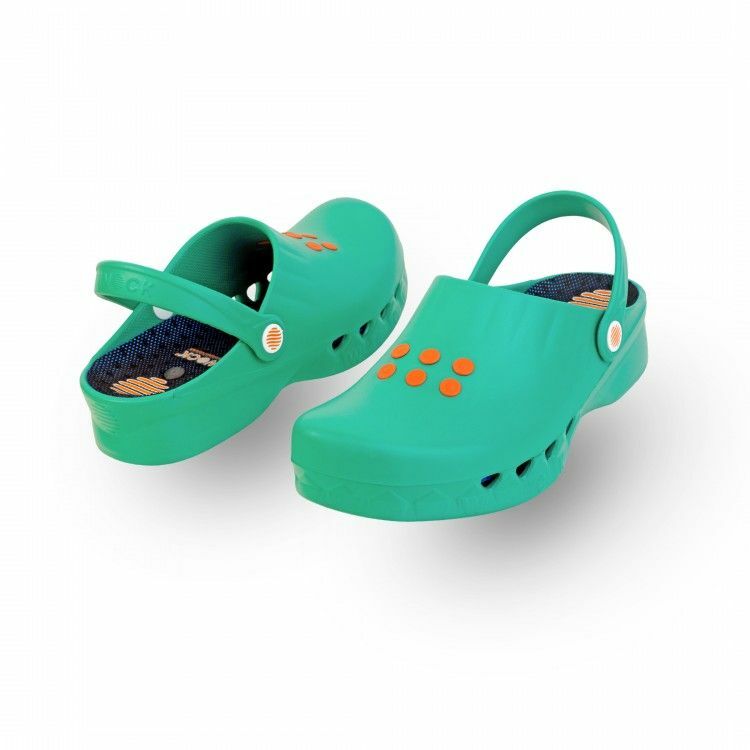 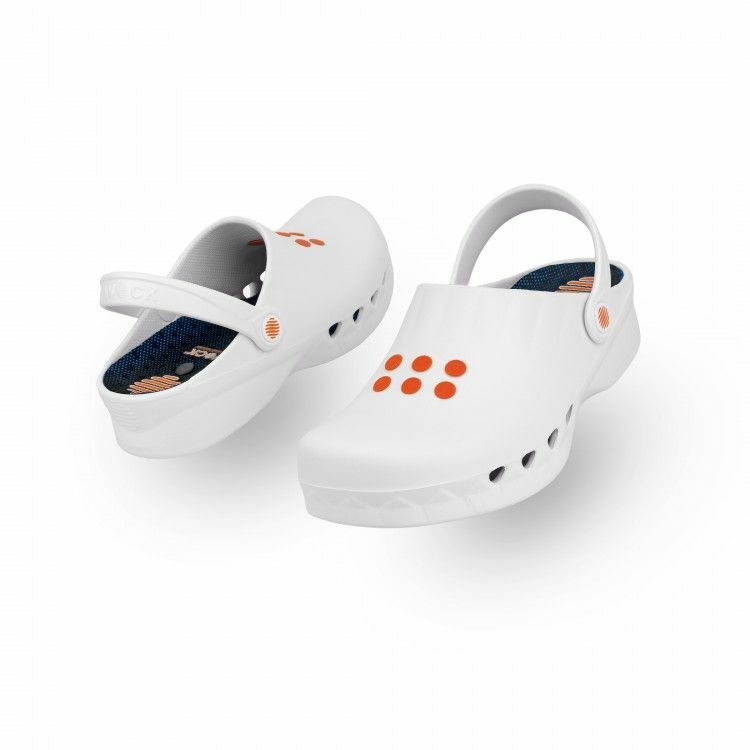 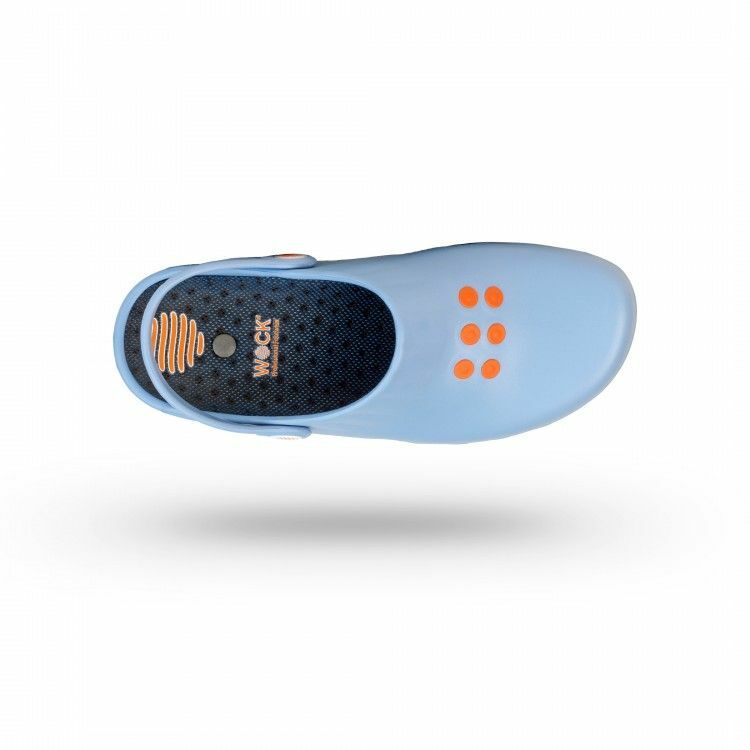 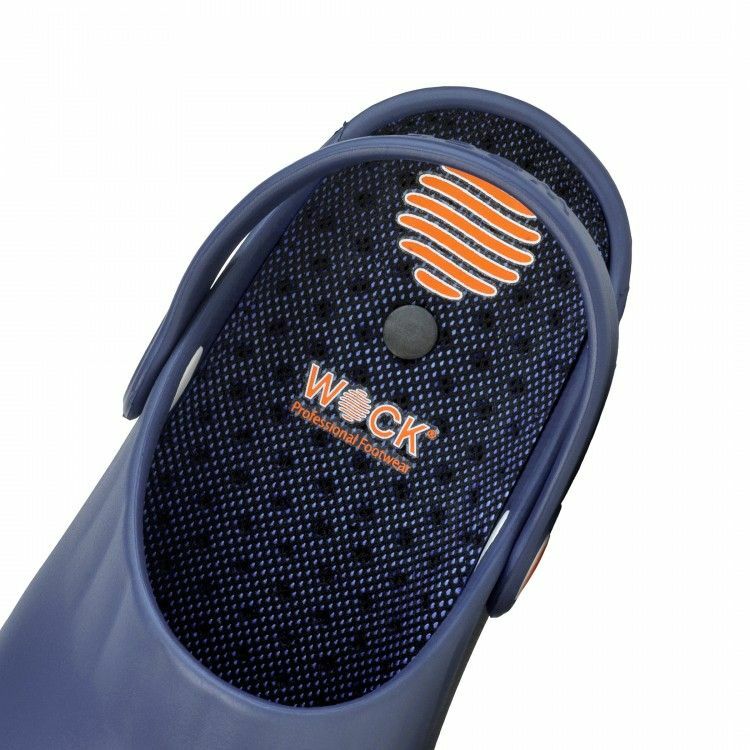 A clog with the highest non-slip level., This model is ideal for places with slippery floors and its lightness makes it extremely comfortable.